Each year on November 11th, European and Commonwealth countries remember those who gave their lives in World War I, and all those who died in all wars and armed conflicts since. In the USA, veterans are thanked for their services to the United States. This year in Kiev Embassy of Canada in Ukraine and members of various diplomatic mission that observe Remembrance Day hold a ceremony at the Tomb of the Unknown Soldier located in the Park of Glory. The ceremony was made possible thanks to the Ukrainian Ministry of Defenc. 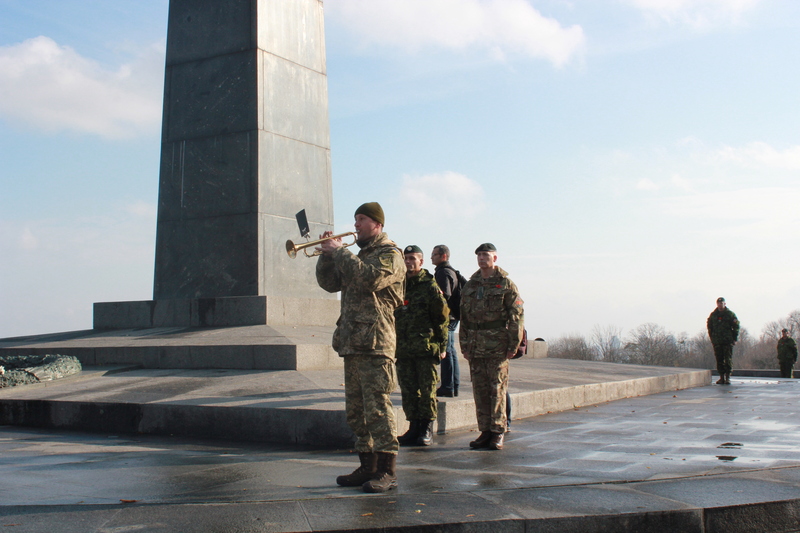 Also, representatives of Ukraine’s Ministry of Defence, soldiers of the National Guard take part in the remembrance ceremony. Judith Gough, the Ambassador of the United Kingdom in Ukraine and Roman Waschuk, Ambassador of Canada appealed to the participants of the ceremony with the opening address. The ceremony was followed with prayers of priests of different confessions, “Last Post” and “Reveille” bugler song. Readings of “In Flanders Fields”, “I Did Not Die”, “Why Wear A Poppy” poems and laying wreaths. A minute of silence was held at 11.00 because 99 years ago the Armistice signed by the Allies and Germany comes into effect at 11.00 am, ending the hostilities of the war that bring 10 million died. 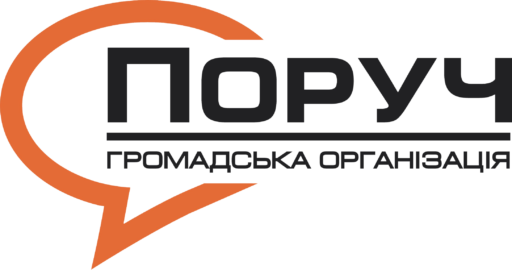 The ceremony was held at the The Park of Glory is located on Ivana Mazepy (former Sichnevoho Povstannia) St., Kyiv, from 10:30 to 11:30 am on, November 11, 2017. 11 november, Wapenstilstand. We herdenken het einde van de Eerste Wereldoorlog. Dankzij de Canadese ambassade. Ik wil u graag bedanken voor de aandacht die u aan dit belangrijke datum hebt besteed. 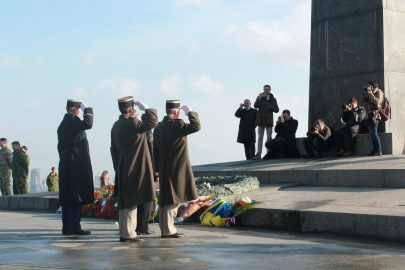 Le 11 novembre, Jour de l’Armistice. Nous commémorons la fin de la première Guerre mondiale. Grâce aux efforts de la Ambassade du Canada. Vous remercier pour l’attention accordée à ce date important. On November 11, Remembrance Day. We commemorate the end of the First World War. Great thanks to the efforts of the Embassy of Canada and thank you for the attention given to this important date. We wil iedereen bedanken die deze uitkomst mogelijk heeft gemaakt en onze oprechte dankbaarheid aan onze veteranen voor de inspiratie die zij bieden aan huidige en toekomstige generaties. Nous tiens à remercier tous ceux et celles qui ont rendu possible cette cérémonie, tout en exprimant ma vive reconnaissance à nos anciens combattants pour l’inspiration qu’ils continuent d’incarner auprès des générations présentes et futures. We wish to thank everyone who made this ceremony possible and to express our sincere gratitude to our veterans for the inspiration they provide to present and future generations. Lecture "Are women less corrupted than men?" First August Thiry lecture "The deployment of the Belgian Armoured Car Corps (ACM) to West-Ukraine and their subsequent odyssey"